Interesting, but I wouldn't buy it. ummmm.... how would you get in the back? Like the good old days with the Type K Firebird experiments. Last edited by Small Dealer; 01-03-2006 at 12:14 PM. Location: Yuba City, California -- The Little Cowpie! Look ma! it's a Solstice Z3 Coupe. Nice thinking as this would add tons of storage and be the coupe that many are asking for. Unfortuntely, that top destroys the look of the car as it runs completely against the thematic curves and looks abominable as a result. Good attempt. Bad execution. Would hold a ton of stuff back there, though. Official car of SCCA Touring 2 Champion Don Knowles. The back window opens to allow access to the trunk. While this is a heavy handed solution, it really would make the Solstice a much more practical car. In fact, replacing the ragtop and rear deck with this removable hardtop would turn the Solstice into a very practical daily driver and one-owner car for those who don't like convertibles. Of course, those removable hard tops are a lot louder than a steel top with insulation and sound deadening. Unfortuntely, that top destroys the look of the car as it runs completely against the thematic curves and looks abominable as a result. I don't know, I think it looks a heck of a lot better than the afore mentioned Z3 Coupe. Now that thing was STEEEEE-RAAAAANGE. But, a sleeker-looking hatchback, along the same lines is exactly what I am looking for - something that you would swap with the clamshell maybe a couple of times a year (the past few weeks have taught me how utterly hopeless the weather is here in Michigan ). I've thought about removable hard top. Like the SEMA best ,next the coupe look per this site, not the stationwagon. Maybe on a Miata. Hey! They stole my idea of removing the rear deck for a hardtop. At least mine looked better. 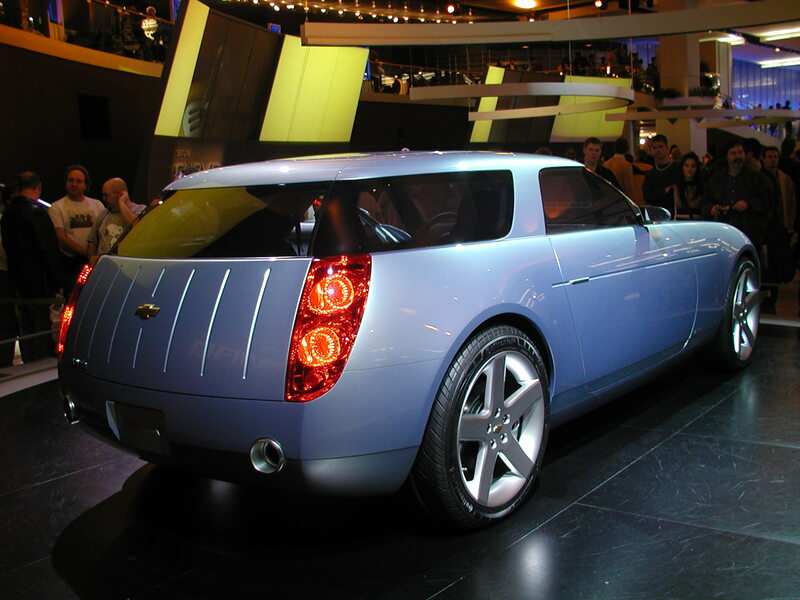 Okay, if this link works, go to "exhibitions," then "NAIAS 2006 Preview," and look at the car in the upper right. Yep, BMW is trying it again, this time with a Z4. YUCK!!!!!!! This Safari Solstice looks better than that!!! And check out the rendering of the Eclipse Spyder. Looks kind of cool. 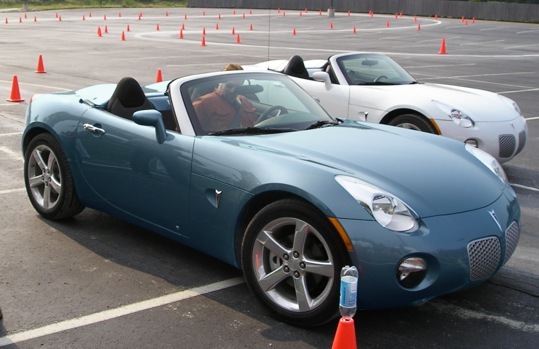 The coupe has something like 260 hp I think, so this spyder version might be pretty cool. If GM won't build the Nomad, apparently the aftermarket will build your Solstice into one! At least it has a lot of trunk space! Why would you want that. If you want a roadster buy a Solstice, if you want a wagon, create a whole new car and not force a design that clearly does not work on the Sol. Her name is Salma, like in Salma Hayek. Because she's got the same curves in all the right places!! !